Our coaching philosophy emphasizes our LOVE FOR THE GAME and PERFORMING OUR BEST through GIVING MAXIMUM EFFORT, accepting challenge and being as well prepared as possible at all times. Our vision is to IMPROVE PERFORMANCE all the time and aiming towards EXCELLENCE. In our programs the environment is one of INTEGRATION and COMMUNICATION, and doing it in a way that PLAYERS, PARENTS and COACHES feel at home. Learning to COMPETE is a part of everyday, at the same time as we keep a POSITIVE ATMOSPHERE and UNITY among players. To MOTIVATE, to set OBJECTIVES, to teach HARD WORK, to keep a DIRECTION, and to be CONSTANT are key values that the DIRECTORS OF THE SCHOOL, Marcelo W. Rey and Lara Puig are PERSONALLY on court to transfer it to the players. 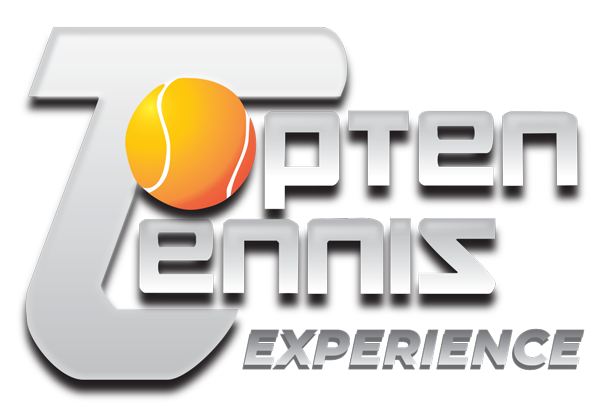 COMPETITIVE OPORTUNITIES at home in Tipi Park in OFFICIAL TOURNAMENTS of the CATALAN TENNIS FEDERATION and the ROYAL SPANISH TENNIS FEDERATION, like the 3 tournaments during the year that are part of the “COPA TECNIFIBRE”, the “JUNIOR SUMMER CIRCUIT”…. We are committed and dedicated towards the development of excellence in children and young people trough sports and the game of tennis in particular. We offer the best and most up to date programs of individual development to all student-athletes in an educational and supportive environment. For players wishing to compete at the Provincial, Catalonia, Spanish and International levels; we offer specific programs designed for progressive development of all the skills required to reach their potential whatever it might be, to obtain a scholarship in a university tennis team in the U.S.A, or in professional tennis. We assist nationally ranked players to reach a performance level that makes it possible to play successfully at the entry level of professional tennis, ITF futures and satellite circuits.